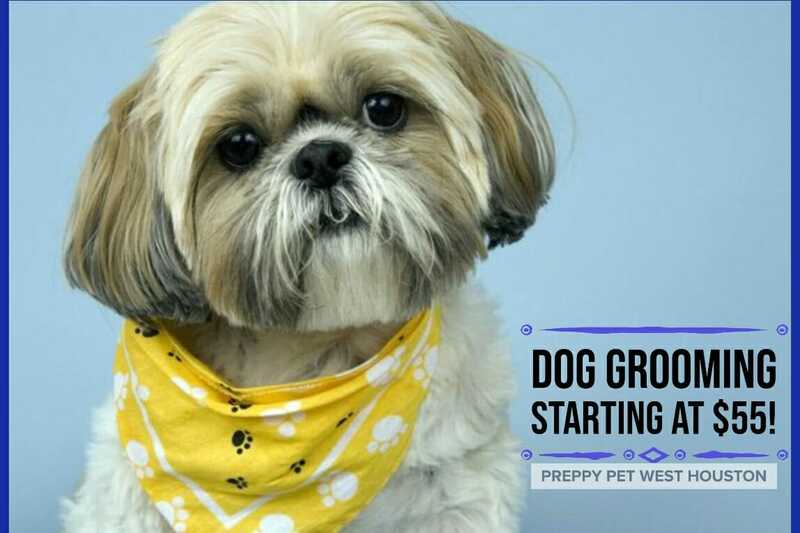 Preppy Pet West Houston offers affordable dog boarding, cat boarding, doggie daycare & dog grooming rates. 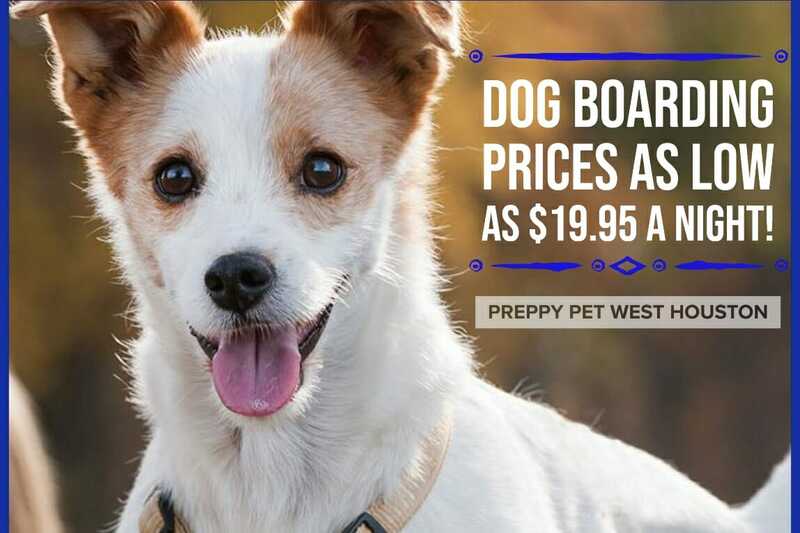 In addition to our affordable pet boarding rates, same family pets sharing the same dog boarding suite or cat boarding condo always receive a 50% discount. 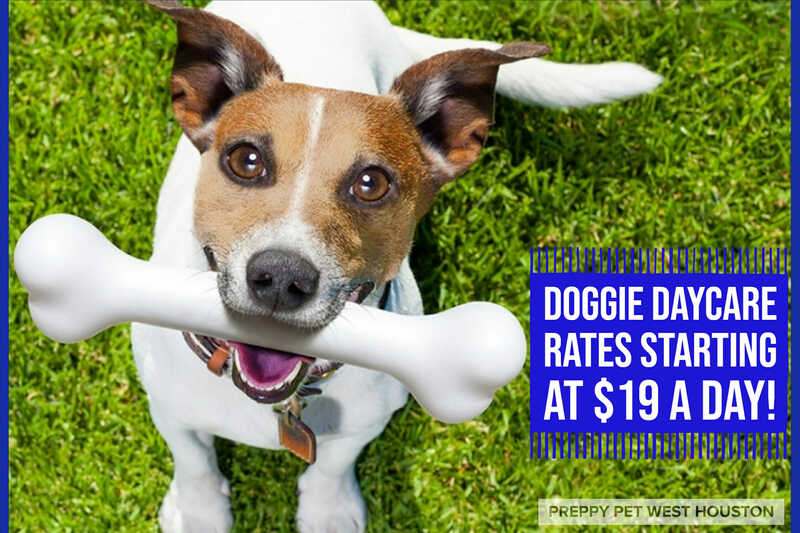 Our overnight dog boarding suites start as low as $19.95 per night. We allow you to choose from our 10 overnight dog boarding stay options. We have accommodations for young, old, big or small dogs, and 4 play options for active or non-active dogs. Ask about our long term stay discounts, too. 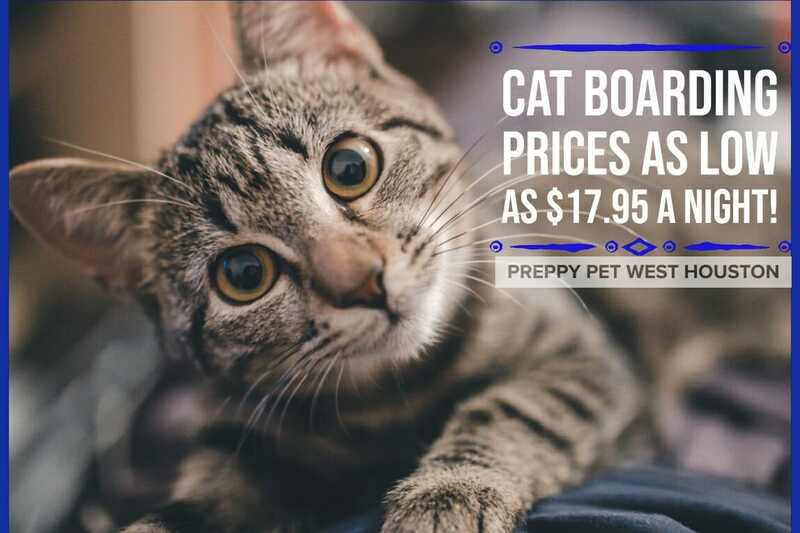 We also provide two cat boarding condo options, too. 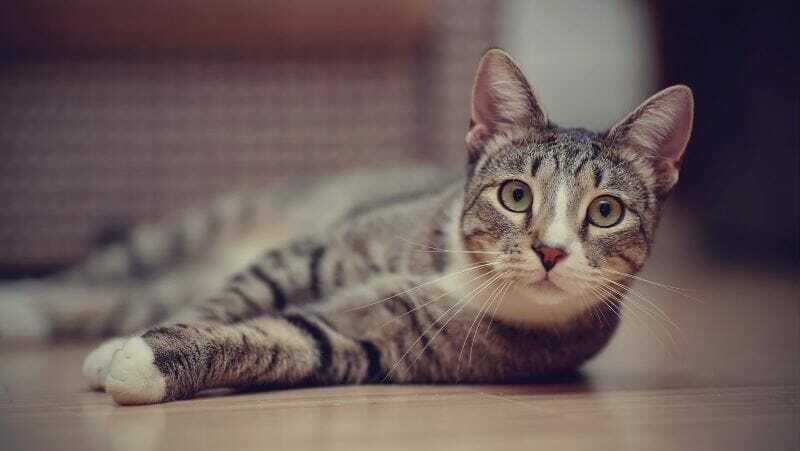 Cat guests stay in our private climate-controlled room tailored to cat's needs with each guest being cared for by staff that love and understand cats and give them the special care that they need. Individual luxury cat boarding condos provide privacy and security, and a passageway allows shared space for cats from the same family. Rates start at $17.95 per night. Our doggie daycare program offers a safe and healthy play environment that enriches spirit, increases social skills and builds confidence with hours of exercise and stimulation. We provide a climate controlled and monitored environment, in which approved dogs can interact and play throughout the day. First week is always FREE for new customers! Rates are as low as $19 a day! 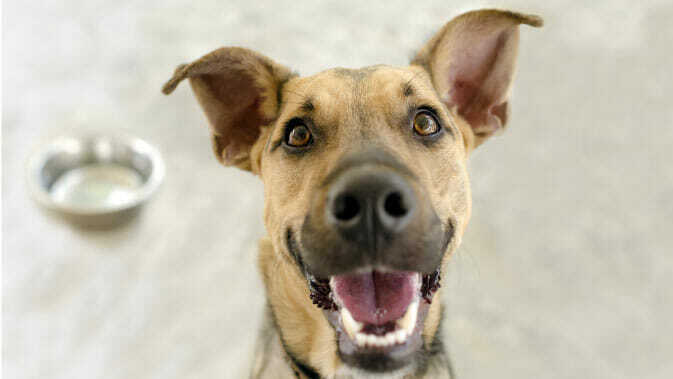 Ask about our multiple doggie daycare discounts and 10 or 20 day package deals, too! Lastly, let our professional groomers provide quality, caring, one-on-one dog grooming to your fur baby in a safe, stress-free environment. 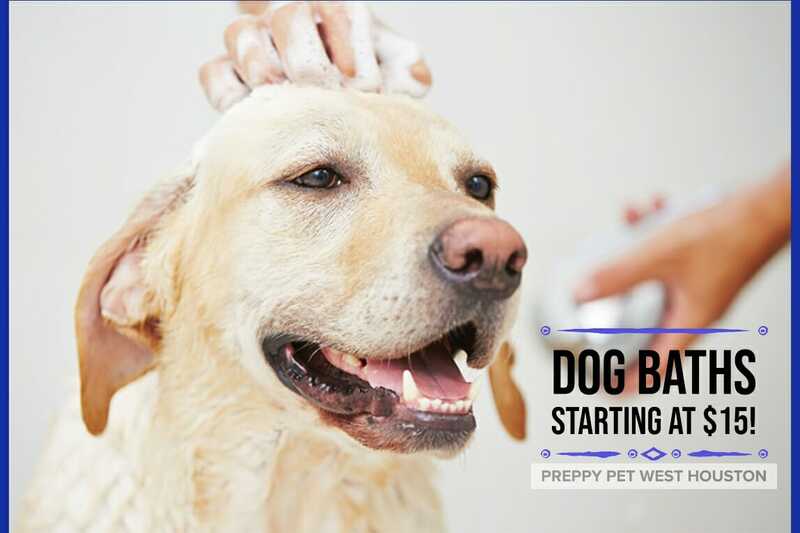 Our large array of affordable dog grooming & dog bathing services at our location means that there is always something new to make your pet’s grooming experience fun and relaxing! Dog grooming prices start at $55 and dog bathing prices start at $15. Schedule an online appointment to have your dog pampered by one of our groomers or call to make a dog grooming appointment today! We are the most veterinarian-recommended pet care facility & the most trusted provider of fun, safe and affordable pet boarding, dog daycare & dog grooming services in the West Houston, Katy, South Cypress, Bear Creek, Copperfield and surrounding communities. Click on the "Quick Links" below for more information. New customers: Click Here For Special Offers!